Students in SUNY Geneseo Humanities sections reading Thoreau. 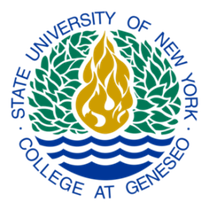 Linked to the Open Humanities group at English @ SUNY Geneseo. 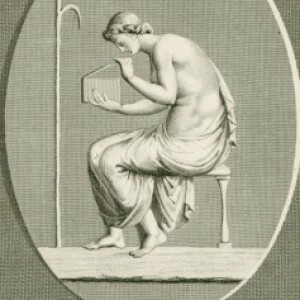 Avatar: Pandora Opening the Box, from Art and Picture Collection, The New York Public Library Digital Collections, 1789 – 1819.